As part of its 100-year birthday, British Airways (BA) has today announced it will be painting a B-747 aircraft in the much-admired design of its predecessor British Overseas Airways Corporation (BOAC). The livery from the 1964–1974 BOAC era will adorn a B-747, registration G-BYGC. The airplane will leave the paint shop in Dublin and arrive in to Heathrow on February 18, before entering service the following day.  This coincides with the 50th anniversary of the first B-747 flight only a few days earlier. The BOAC 747 will be the first aircraft to receive a design from BA’s past with more details of further designs to be revealed in due course. Aircraft which receive the retro liveries will fly BA’s routes, showcasing some of the popular designs as part of the airline’s centenary celebrations. All new planes entering the fleet, including the A-350, will continue to receive today’s popular Chatham Dockyard design. 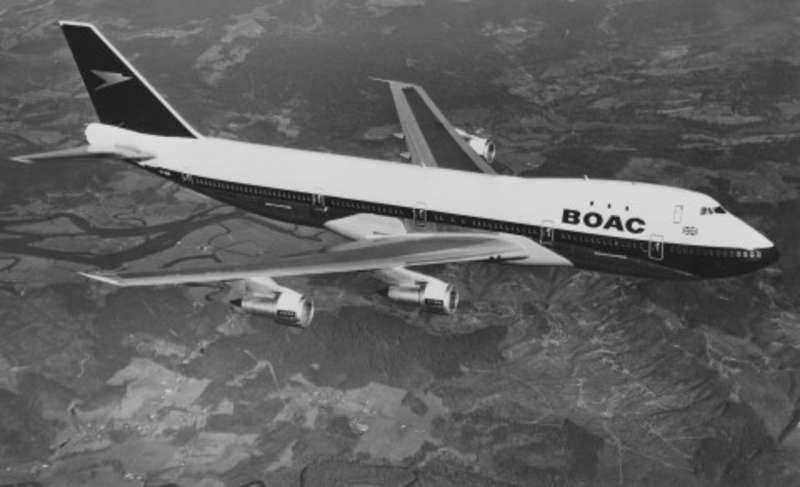 The 747 has been deliberately chosen for the BOAC livery as it is a later variant of the same aircraft type that adorned the design when it was initially in operation. The BOAC livery will remain on the B-747 until it retires in 2023. By this time, BA will have retired the majority of its 747 fleet, replacing them with new state-of-the-art long-haul aircraft. This includes taking delivery of 18 A-350s and 12 B-787 Dreamliners in the next four years as well as another 26 short-haul airplanes, all part of the airline’s £6.5bn investment for customers.